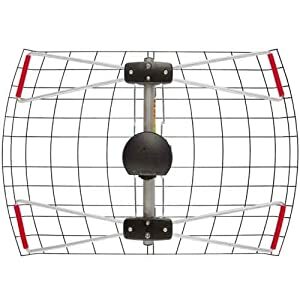 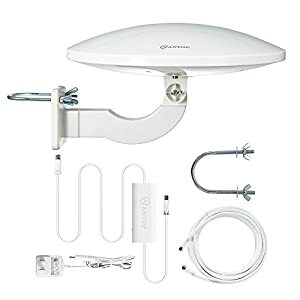 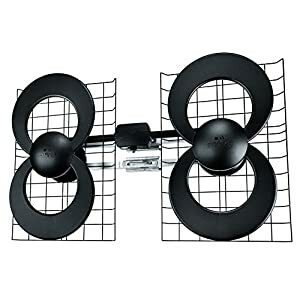 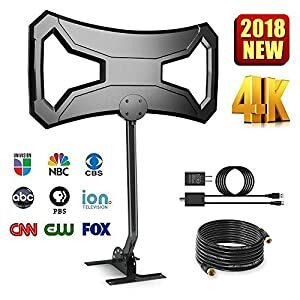 A HD Digital TV Antenna is a popular device that anyone case use to receive free over-the-air (OTA) signals from local broadcast TV stations. 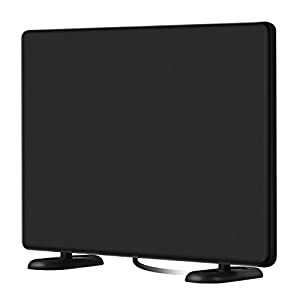 In order to use an antenna, your television must have a built-in tuner or you must have an external tuner connected to the antenna and television. 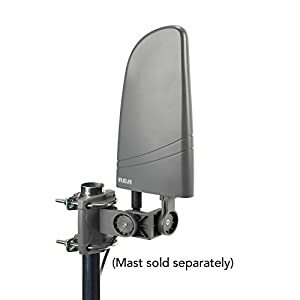 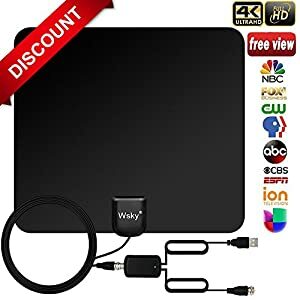 Digital or HD Antennas are the single most valuable tool you need if you are looking to cut ties with you cable provider and still want to enjoy great TV. 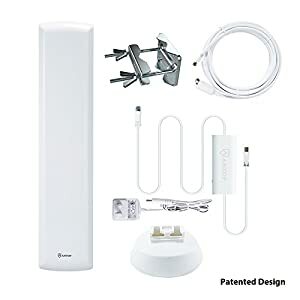 Digital TV Antenna’s allow anyone to get all available TV channels (SD/HD) free of charge and they really work. 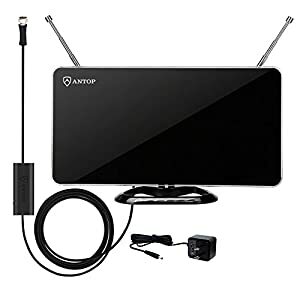 Based on your location, the number of channels may vary but you can install a signal amplifier along with your digital tv antenna to boost the signal and improve the number of free OTA (over the air) TV channels. 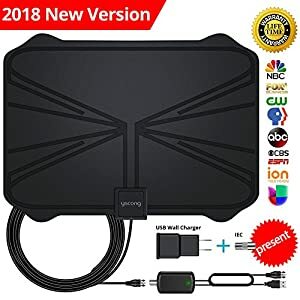 You can get FOX, NBC, CBS, PBS, CW, ABC to name a few. 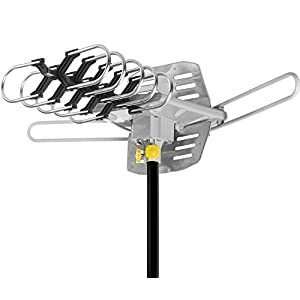 Even if you are not ready to cut your cable, you can still save some dollars when you use a HD Antenna to receive local channels and not pay any additional subscription fee to get local channels from your cable/satellite provider. 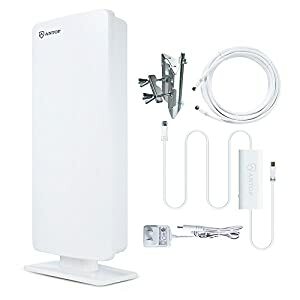 It can easily save anyone $5-$10 per month.